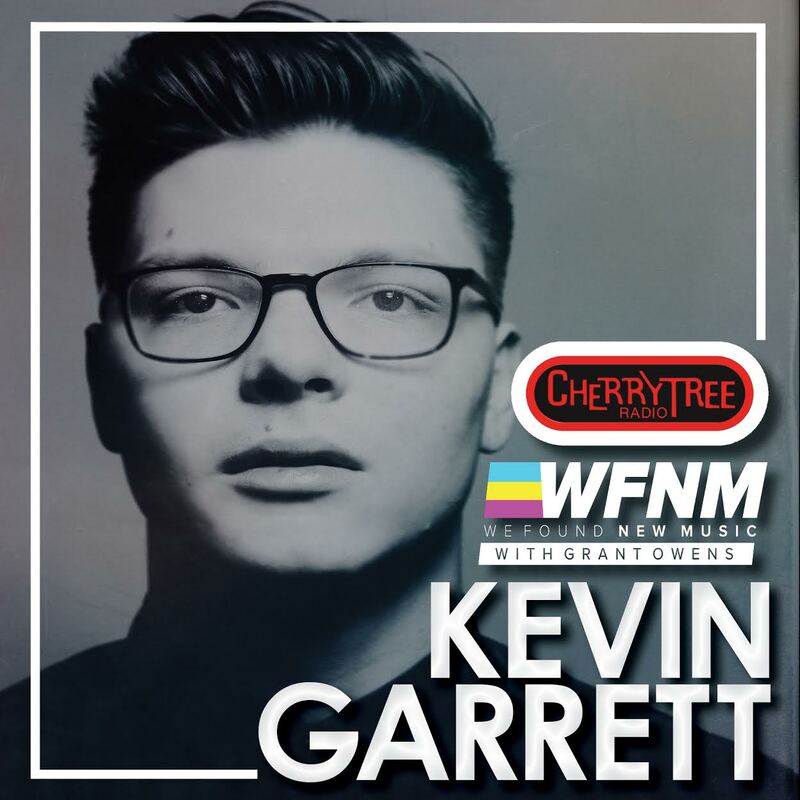 Fresh off a nationwide tour, Kevin Garrett joined us to perform a stripped down set live at the Cherrytree House. 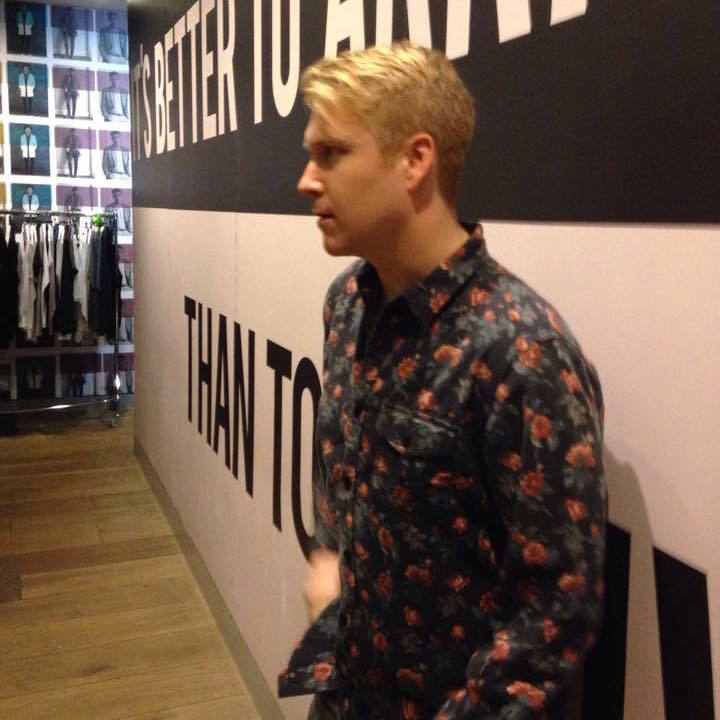 He played songs off his debut EP Mellow Drama which you can pickup on iTunes here. Also included in the set is a cover of good friend James Vincent McMorrow titled “Cavlier”.